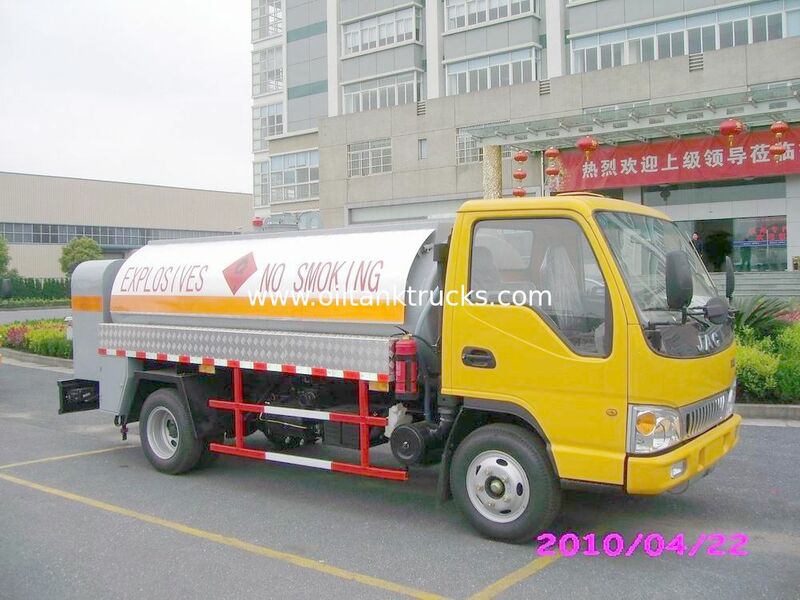 Gasoline, light diesel, kerosene and non-corrosive fluid etc. Much more convenient for mobile gas, easy to refuel in hotel, restaurant, some places far away from the gas station. Saving planty of time for queuing in the petrol station. 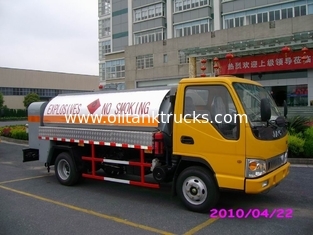 The fuel tank transportation series, as to the whole tank truck, usage for transport the gasoline, light diesel oil, petroleum and other non-corresive fuel properties, rarely impact the damage for oil pump, generator, refullering gun,etc. 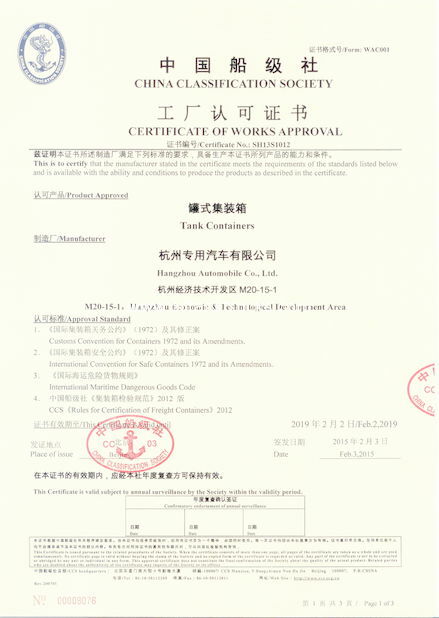 We use second-class Chinese and international chassis to refit, such as Faw Group, Dongfeng, Sino Truck, UD Nissan, Auman, Isuzu etc. 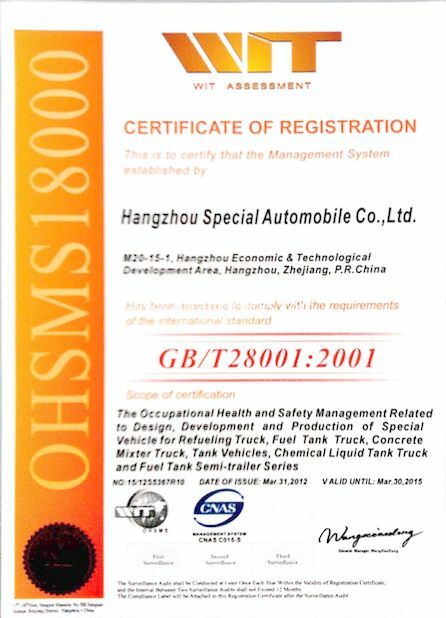 Widely use in various transportation units, chemical companies, gas stations and other industries to transport and storage of dangerous chemical liquid products, gasoline, diesel and so on.